I’ve finally finished relocating from Cambridge back to the Philadelphia-area. It was very sad to leave behind the fabulous Independent bookstores of Cambridge, especially Porter Square books, which for the past several years has been my bookstore home-away-from-home. If you’re ever in the Cambridge area, you should definitely drop by and say hello! But I’m excited to develop new relationships with the Indie bookstores around Philadelphia, including the very lovely people at Main Point Books in Bryn Mawr and Headhouse Books in the city. 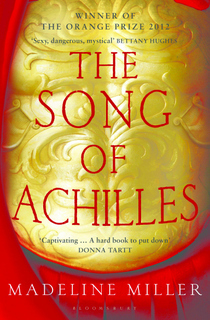 Speaking of which, Main Point Books has very kindly invited me to join their Book Club discussion of The Song of Achilles this Wednesday, October 14th, at 7PM. I’ll be there to answer questions, speak with readers and sign books. I’m looking forward to it! 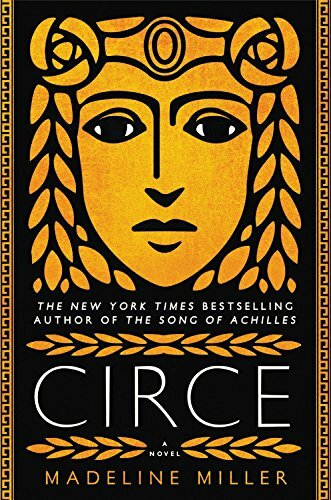 Main Point Books and I are also going to set up a continuation of my arrangement with Porter Square Books–so if you’re interested in getting a copy of The Song of Achilles personalized by me, please get in touch with them. As we firm things up, I’ll post here with more details and easy links. 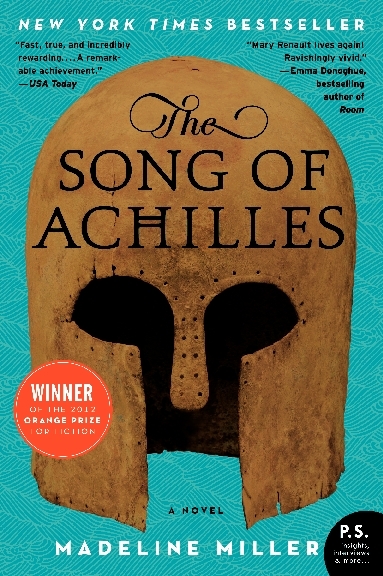 Another bit of exciting news: the Bailey’s Prize (formerly the Orange Prize) is hosting a celebration of their last ten years, called Best of the Best, and I’m thrilled that The Song of Achilles is a part of that. I’m so grateful to the Orange Prize for the opportunities they’ve opened for me personally, but more significantly, I’m grateful for the work they do to bring attention to women writers across the world. In fact, I wrote an essay about it. 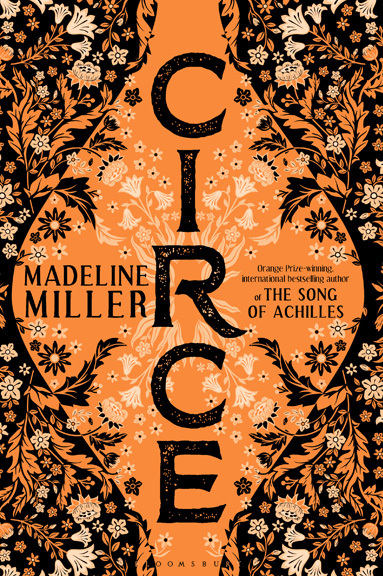 Finally, I couldn’t close without mentioning that my fabulous US editor for The Song of Achilles, Lee Boudreaux, just got profiled in The Bookseller! I was fortunate enough to get to be one of the authors raving about her. I hope that the fall season is treating everyone very well, and best wishes for all the days ahead.